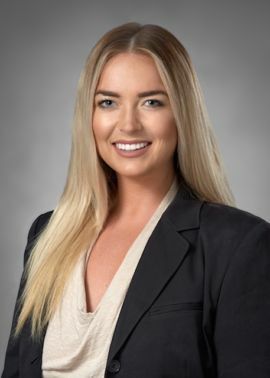 Carli joined the Sambazis Retail Group in 2018 and is responsible for creating custom offering memorandums and proposals for the group. She also effectively manages the Sambazis Retail Group website and marketing platforms. In 2009, Carli started her own magazine while attending a technical campus for visual design and simultaneously interning at a non-profit organization as one of their graphic designers. Originally from Michigan, she lived in Sydney, Australia for four years while studying and working for Apple. Carli also enjoys photography, jazz, gardening and laughing with loved ones.